Petak 14.07.2017. na velikoj bini 9. Kaleidoskop Festival predstavljamo band the SYNERGY !! 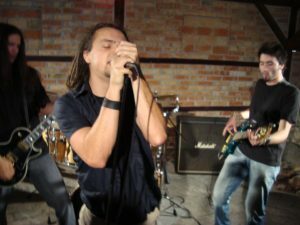 Alternative rock band from Tuzla, Bosnia!!! The band formed in 2004, but went through a lot of changes with band members coming and going. Nevertheless, the band is as strong as ever…and we are looking forward to sharing some memorable live experience with you!